Are The UK Still In Love With Tourist Attractions? #Infographic ~ Visualistan '+g+"
Did you know, the domestic tourism industry in the UK is worth a staggering $127 billion? 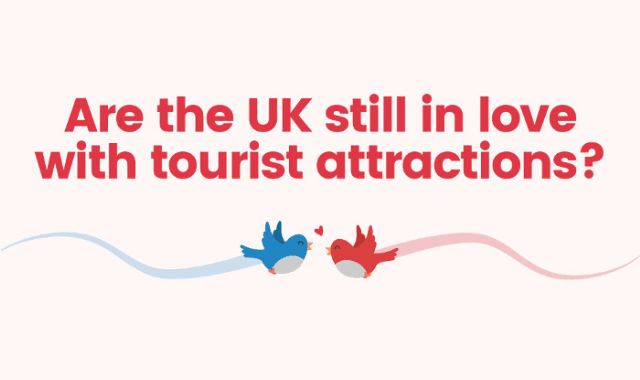 Reckless decided to pay cupid for Valentines's Day and surveyed 2000 people across the UK to reveal the likes, dislikes and thoughts of British consumers regarding UK tourist attractions, specifically their use of social media.